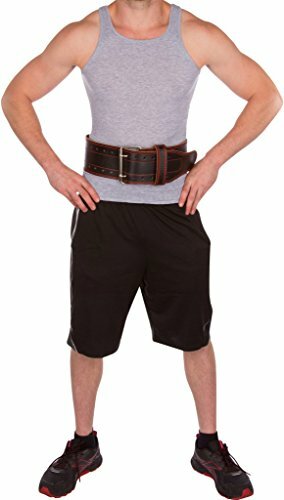 Our patented leather weight belt is made of rugged cowhide, this belt provides stabilizing lumbar support that lets you take your power training to the next level! 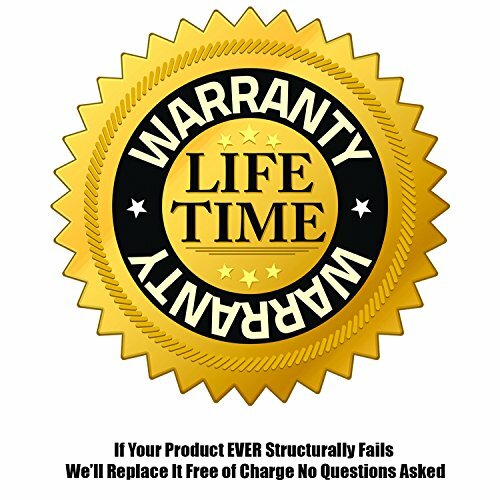 Quality materials won't break or wear out over time. if you're serious about lifting, you know a good weightlifting belt can help you draw more power out of your abs and lower back while reducing the risk of painful injury. 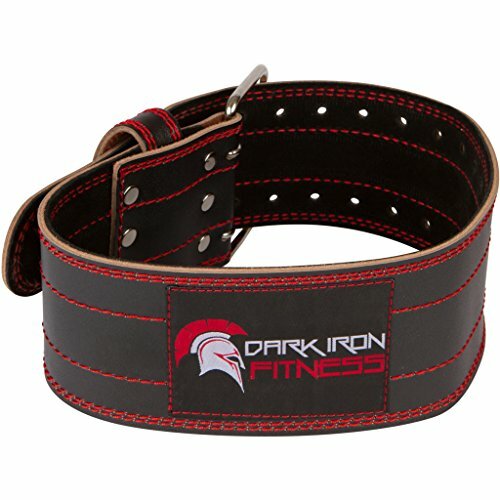 That's why you should get it right the first time-with the Dark Iron Fitness Weightlifting Belt! Unlike cheap belts made of fake leather, ours is made of top-quality cowhide that won't stretch out or tear under pressure. 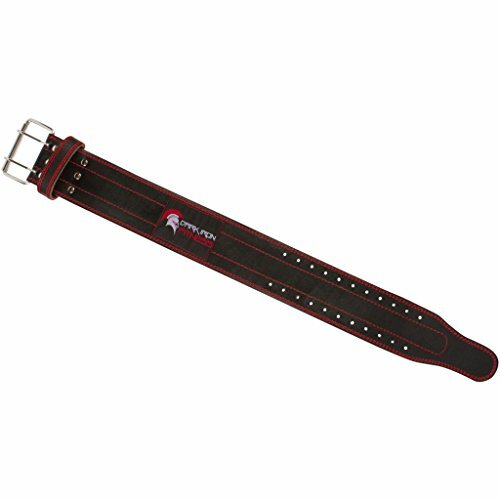 It also has a secure, heavy-duty buckle instead of plastic clips or Velcro closures that can break. 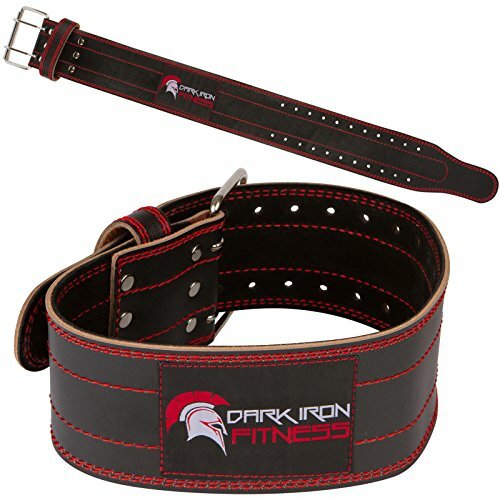 This belt provides firm support for your body's core, giving you the leverage you need to lift heavier while reducing stress on your spine. Sizing: Comes in 4 sizes XS 23"-31" , S 27"-35" , M 32"- 40" , L 36"-44" , XL 41"-49. For accuracy, measure around your bellybutton and lower back. Also has 3 additional holes so you can continue to use it whether you're gaining or losing! 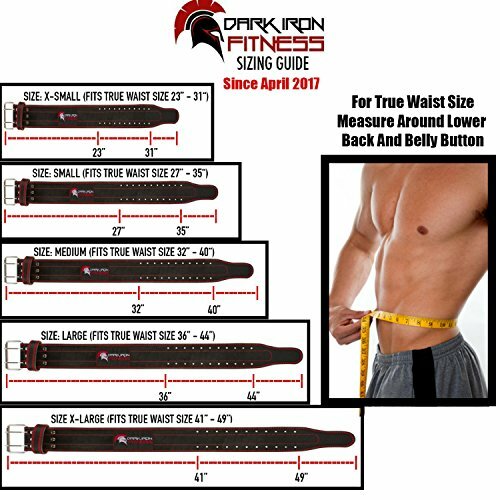 Great for Crossfit, body building, weightlifting, powerlifting, and other high intensity training that requires lumbar support. Click "Add to Cart" to buy now!